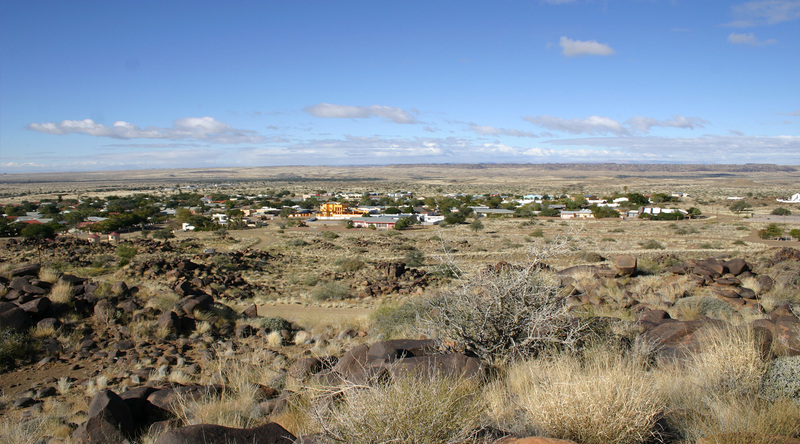 The Namibia Institute of Town and Regional Planners (NITRP) is a professional organisation, which was established on the 24th July 1986 in terms of the Town and Regional Planners Act, 1996. Promote the science and art of town and regional planning. Uphold, promote and protect the character and interests of the profession. Promote education and research in town and regional planning. Provide inputs into broader national developmental issues.